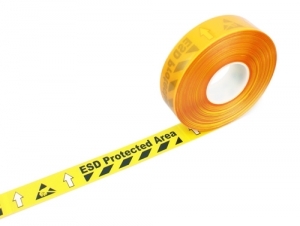 Our printed ESD Floor Marking Tape combines the qualities of our two floor marking tapes to make a high definition, industry specific, printed floor marking material. Our grip tape can be applied onto most surfaces and will instantly provide high quality, anti-slip protection that meets safety standards throughout the world. 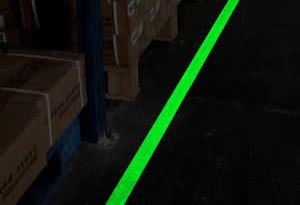 This product is the ultimate in glow in the dark aisle / lane marking tape. 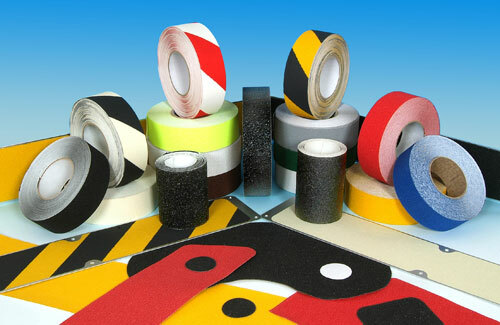 It's the most durable and efficient means of applying a long lasting aisle marking tape in your warehouse, offices or stockrooms. This product is the ultimate in aisle / lane marking. 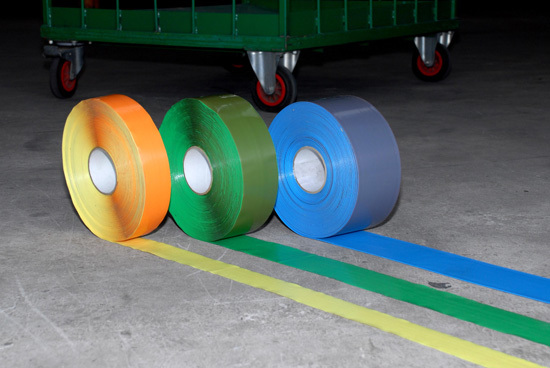 It's the most durable and efficient means of applying a long lasting aisle marking tape in your warehouse, offices or stockroom. No more painting! Our industrial floor tapes are the perfect solution for marking out pathways and aisles that would otherwise require time consuming painting. This is one of the toughest and most cost effective industrial floor marking tapes available on the market.